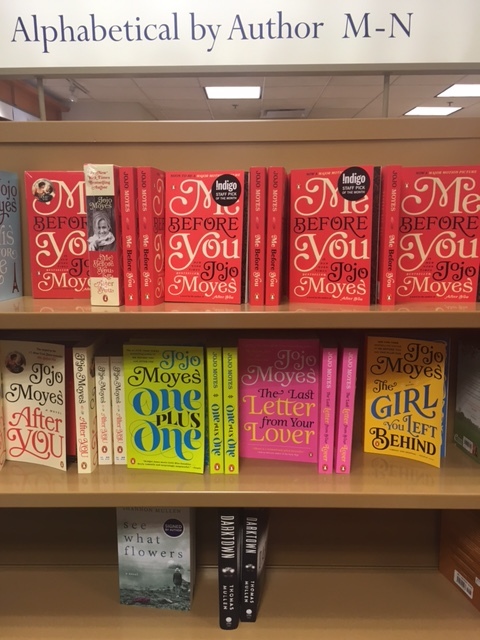 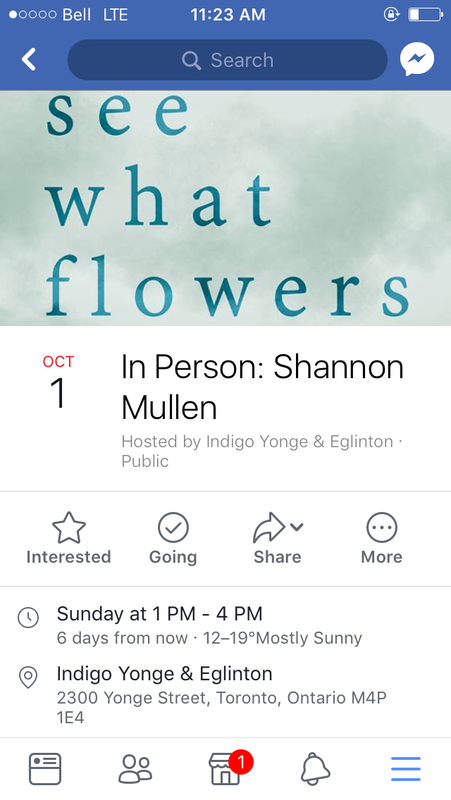 On Sunday, October 1 from 1-4pm, I will be signing copies of my début novel, See What Flowers at the Yonge & Eglinton Indigo location in Toronto. 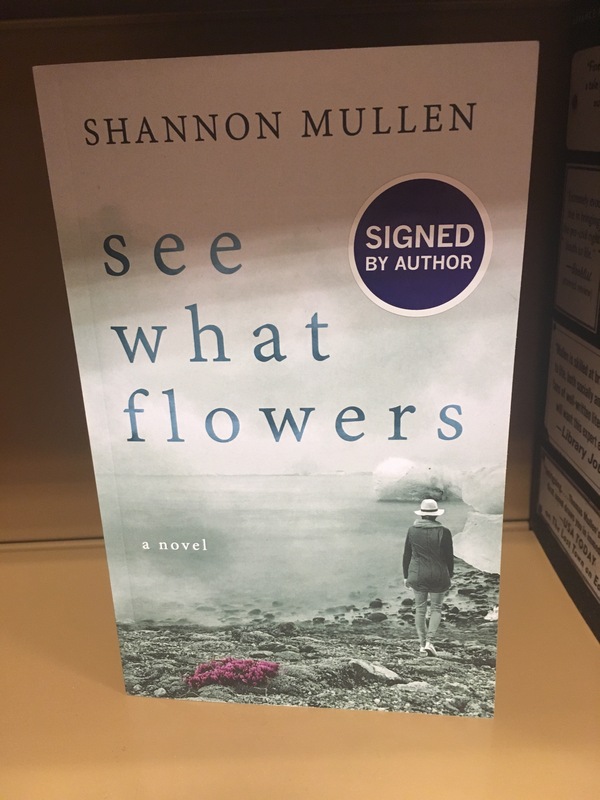 For more information about See What Flowers you can follow me on Goodreads or check out the Amazon listing. 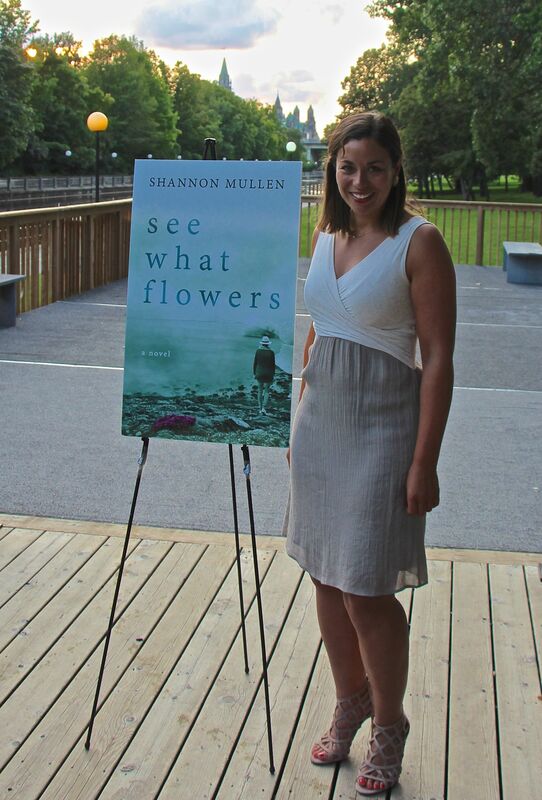 Thank you to all of my friends & family for your ongoing support!